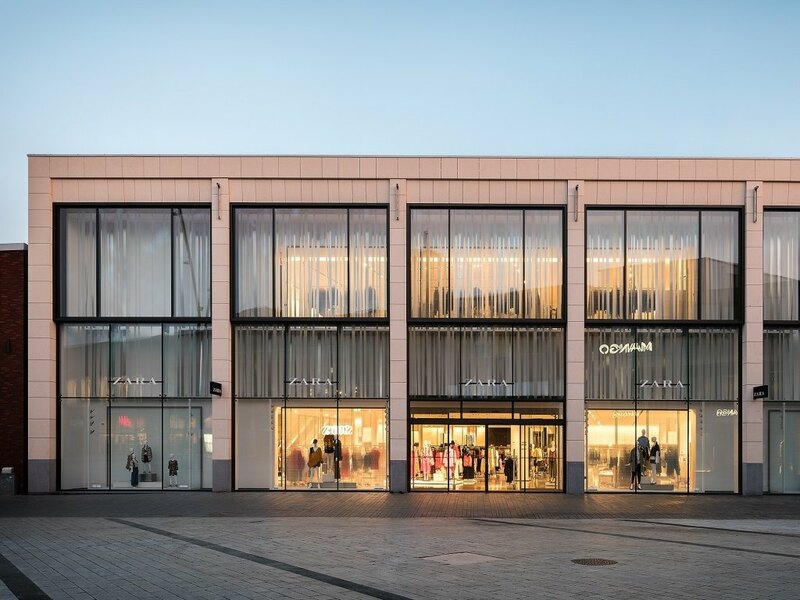 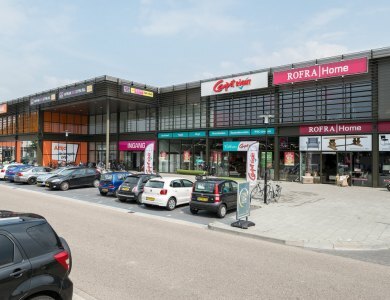 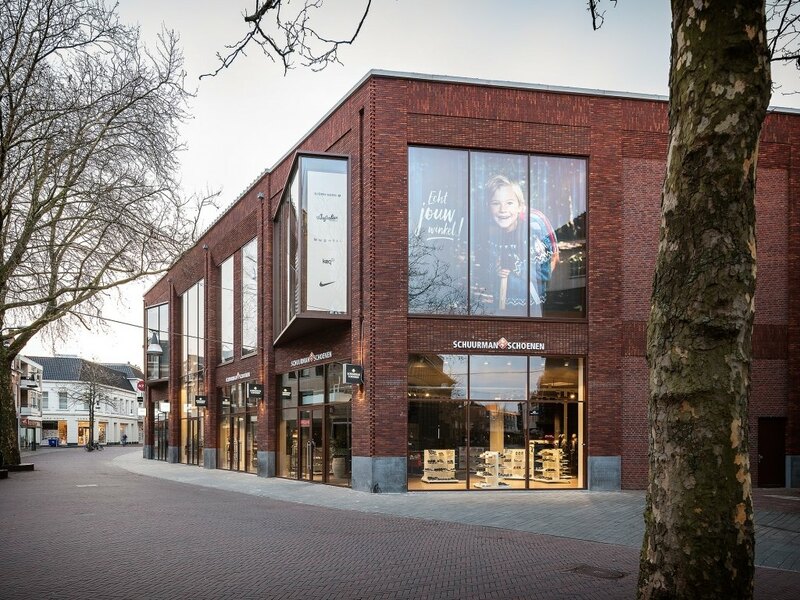 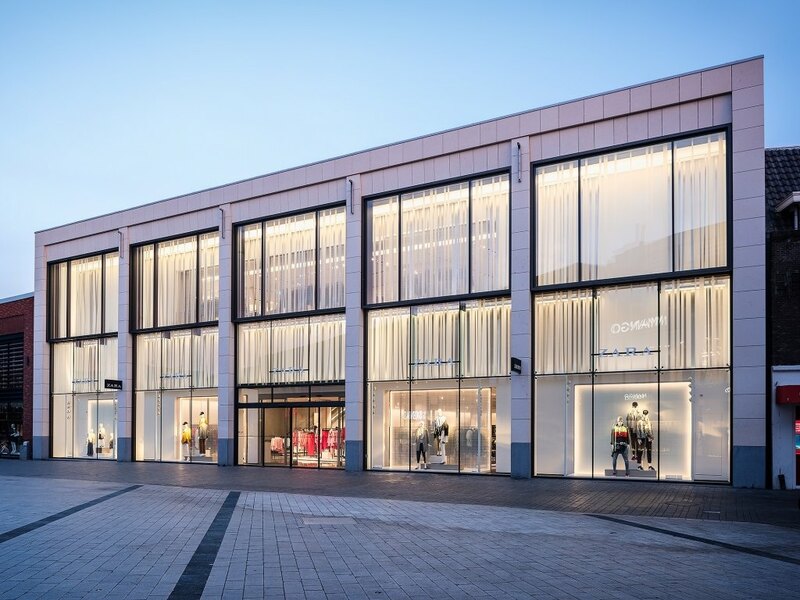 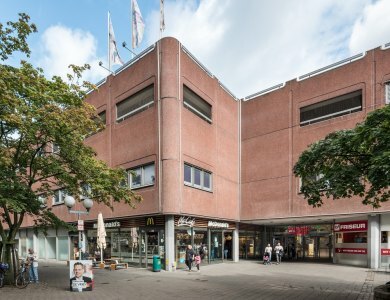 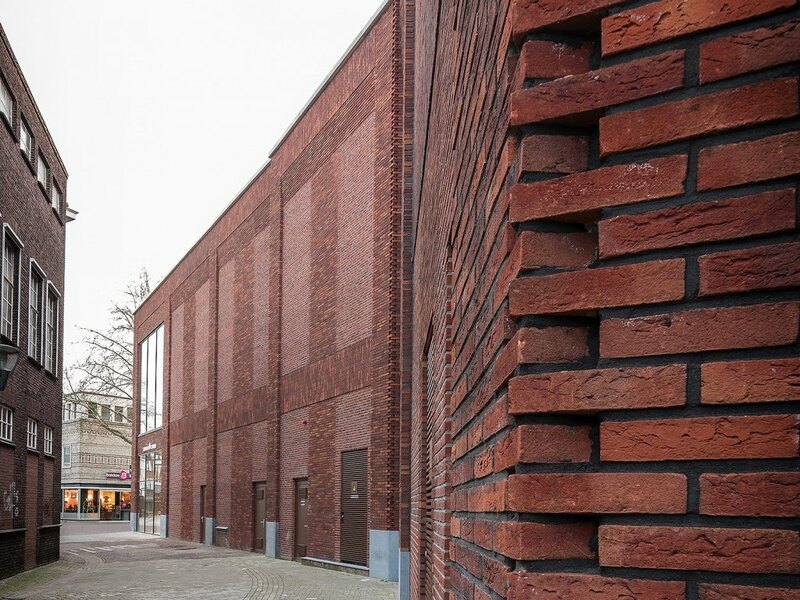 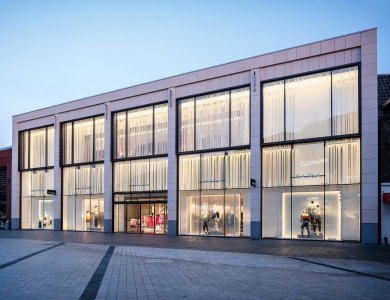 The historic Hofpassage on the Van Heekplein in Enschede received a new retail concept via Elizen Vastgoed. The new concept included Zara, Scotch&Soda and Schuurman schoenen. This redevelopment was awarded the Twentse Vastgoed Prijs 2017. 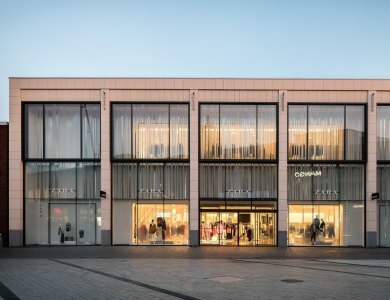 AKOR is proud to have contributed to this! 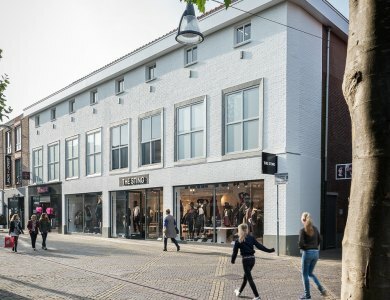 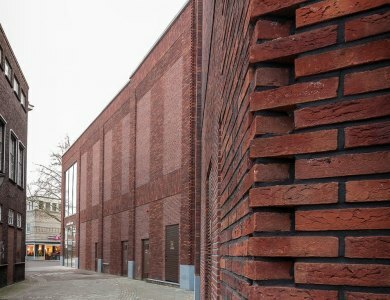 "Elizen Vastgoed and real estate developer 3W were successful in bringing sustainable and positive change to the heart of Enschede with its restoration concept for the historic Hofpassage. 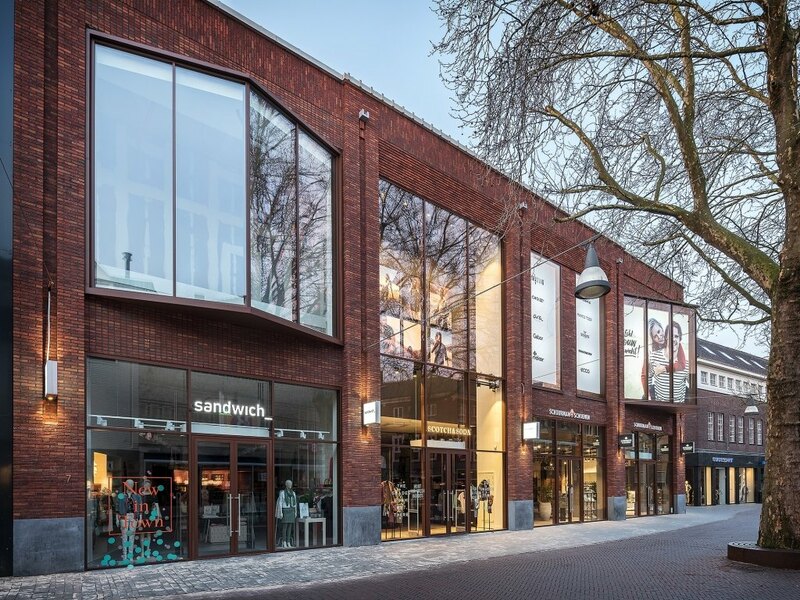 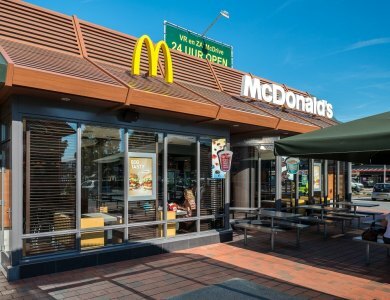 The new design has breathed new life into the Langestraat, following a challenging period throughout the past years.